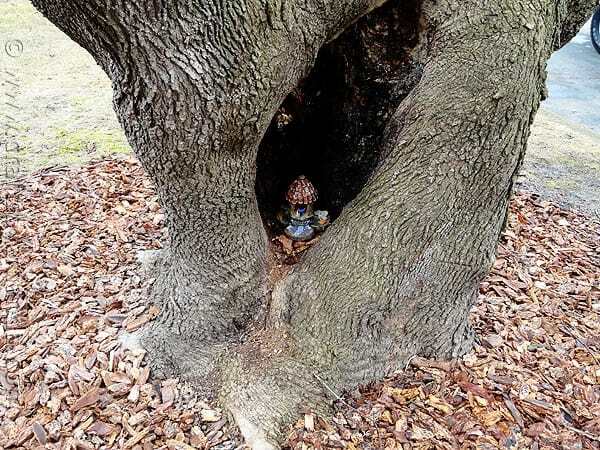 Make the fairy houses everyone is reminding in a jar and hang from the tree.... Answer: Build whimsical and gorgeous fairy houses for the girls and troll caves for the boys. This book explains step by step how to make fairy houses and troll caves. With some fast drying craft glue, cardboard, plastic pots, bark & twigs you’ve got enough for a basic house. 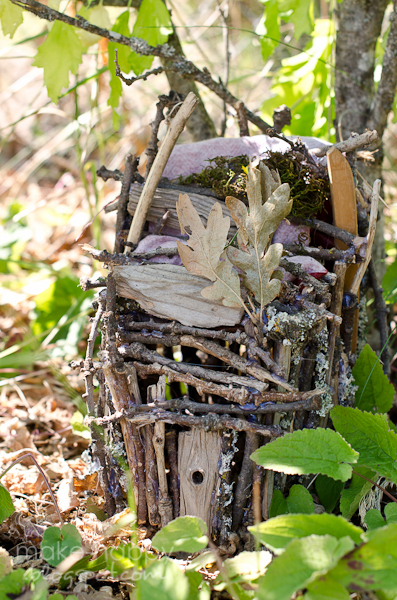 Make A Fairy House And Not Spend A Dime. Fairy gardens have been all the rage, and the little furniture and houses that go into them, but the idea predates all this fancy paraphernalia and you can make yours from scavenged materials.... 22/11/2016 · That's how I created a small gnomes or faeries house with a glass jar and polymer clay, a magic lantern for summer evenings if you put a tea light inside!! Build this beautiful Christmas fairy house for your garden this year, and create a little pocket of holiday cheer in your yard. Use the ideas in this gallery to create your own unique little home. Use the ideas in this gallery to create your own unique little home.... So making fairy houses just came naturally. 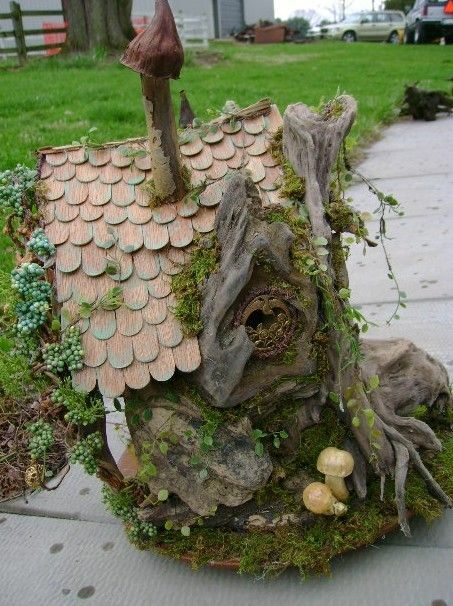 Fairy houses are the basis of a fairy garden. Tiny landscapes where little people live, I mean, come on. How awesome is that. Fairy houses are the basis of a fairy garden. We nestled our fairy house under one of our flower bushes in the “secret garden”. I can’t wait to make more fun garden decorations with my little people this Summer. I can’t wait to make more fun garden decorations with my little people this Summer. I’m not a big fan of pre-made stuff, I like to make my own and the shiny plastic look just isn’t my thing. I wanted to add a few Garden Fairy Houses to my garden but I didn’t want to buy anything (or go anywhere) so I had to throw them together with what I had laying around. Hello, in this video collage I show you how I made ten fairy house lamps using plastic bottles, tin foil, paint, hot glue and paper clay (I used “Das modelling material” – ). This miniature fairy house with a blue flower petal roof is for the tiniest fairies! It will add a special place for fairies to hide in the smallest of plants and gardens.